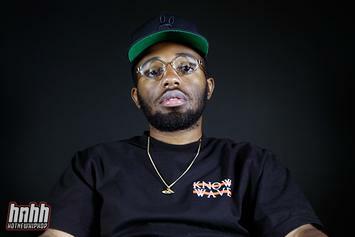 MadeInTYO & Gunna Covet The Bag On "Figure It Out"
MadeinTYO and Gunna share common ground. 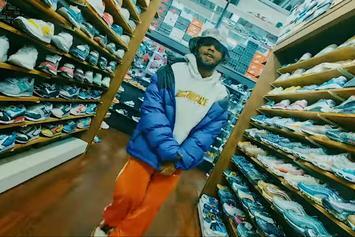 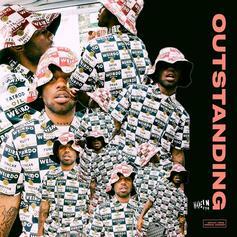 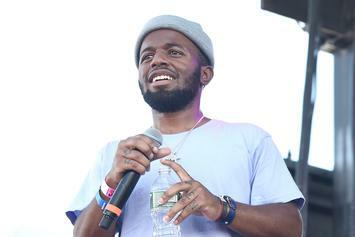 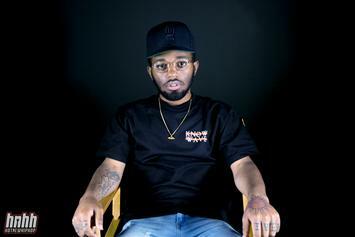 MadeinTYO is ready to share his "debut" with his fans. 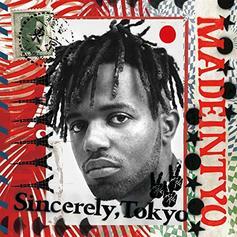 "Sincerely, Tokyo" is on the way.